Sonic Forces will release November 7. Sonic Forces will release November 7. 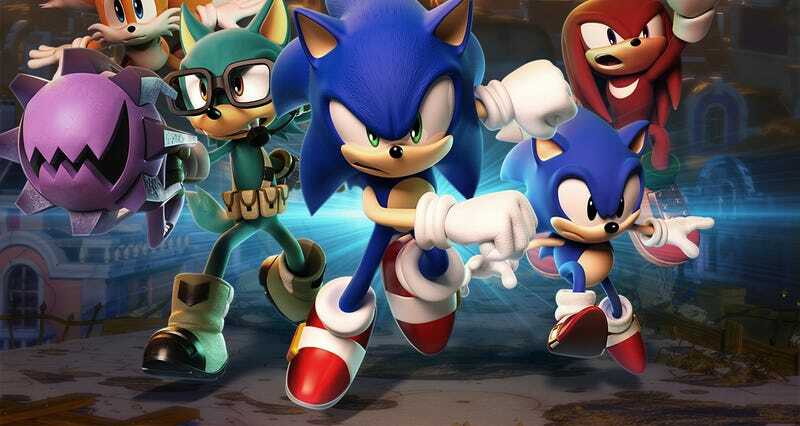 The 3D Sonic game will be out for PS4, Switch, Xbox One, and PC.